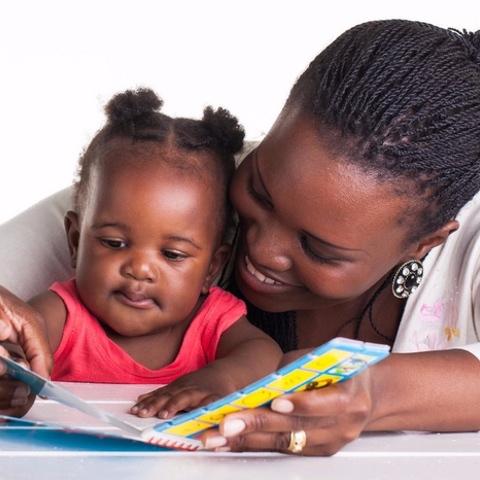 Board Books for parents to share with infants and toddlers through age three. 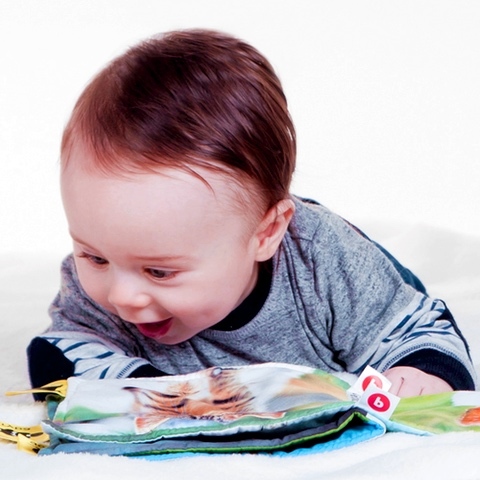 A toddler who completes a three year cycle in this age group will be exposed to key learning concepts such as colors, numbers, shapes and enrichment's such as sign language, beginning Spanish and motor skill development. Heavy duty construction for the teething years!